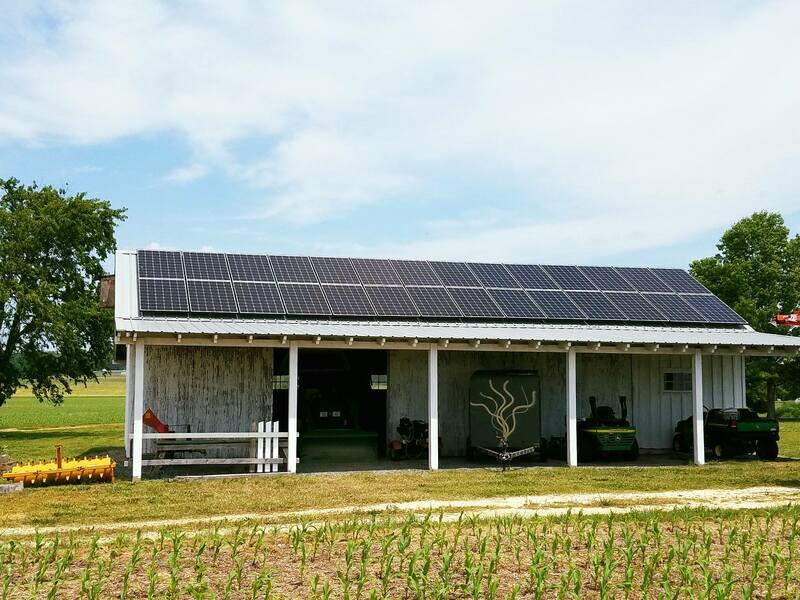 Ready to harvest solar energy in Fork Maryland! This system is a 15.6 kW installed for our happy customers! 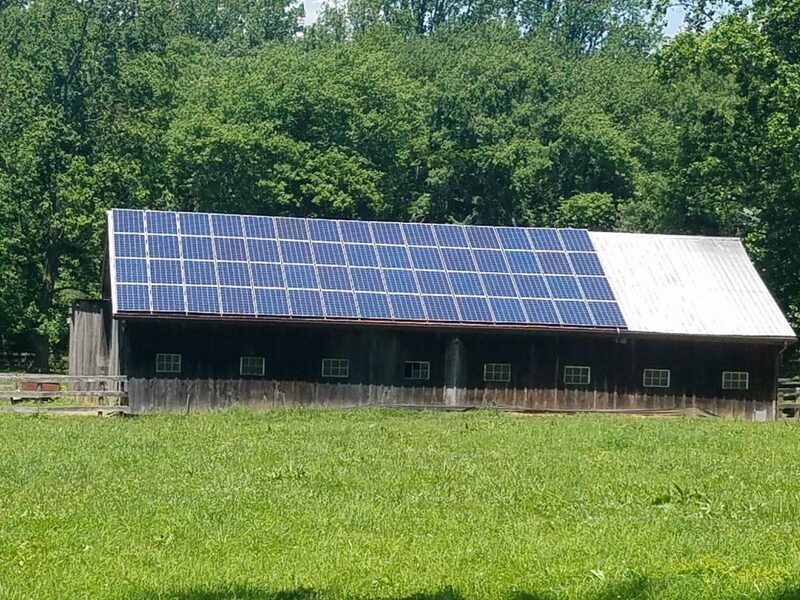 Our customer’s in Prince Frederick Maryland installed an 8.6 kW solar energy system for their barn!